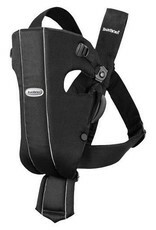 The Baby Carrier Original is anatomically designed to be used from 3,5 kg without an infant insert. The upright position keeps the airways free and allows you to supervise your small child’s breathing. Free arms and legs Legs and arms can move freely in the carrier, allowing your child to develop muscles, motor skills and balance. Imagine if your head weighed a third of your entire body weight! That’s how it is for newborns. Newborn babies are not strong enough to hold their heads up without support for the first five months. 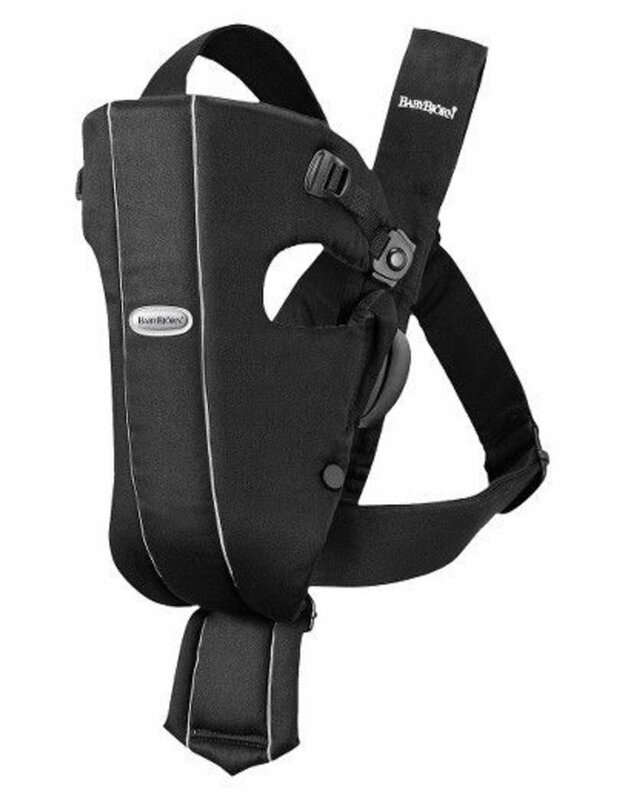 Just like our other baby carriers, this baby carrier can be adjusted to provide your baby with the correct head and neck support. The Baby Carrier Original provides you with all-important closeness and helps you to form a close bond with your newborn. You carry your baby high up on your chest and facing you, close to your heart. The warmth from your body and the familiar sound of your heart and your voice will make your baby feel calm and secure, while you learn to interpret your baby’s needs.